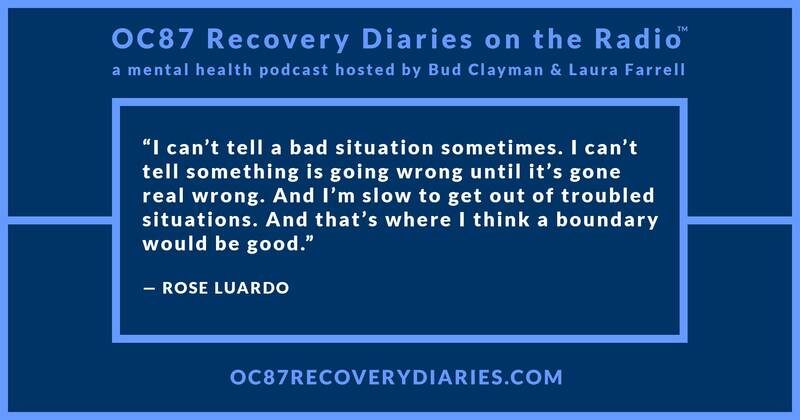 Rose Luardo is a successful artist who has known psychiatry since she was a child. How so? Her father is a psychiatrist! He obviously didn’t treat her professionally, but he was the dominant parental figure in her life. 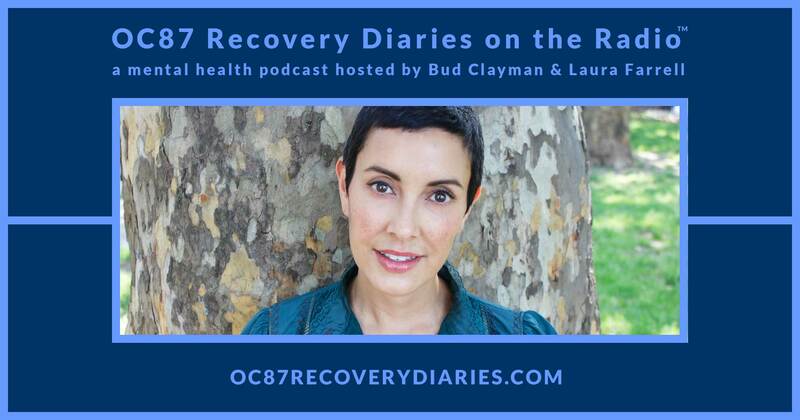 On this episode of OC87 Recovery Diaries on the Radio, we talk about parenting, therapy, and self-care. 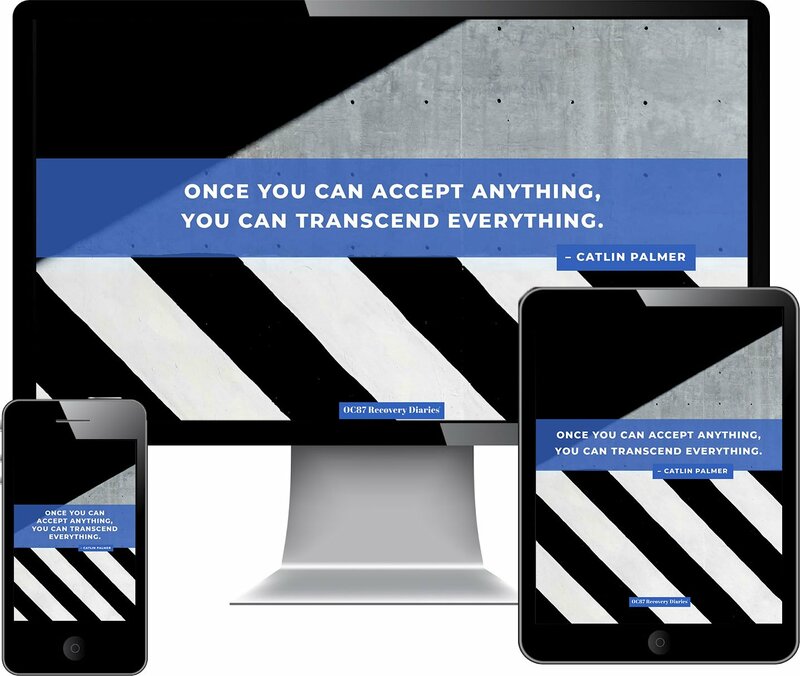 Because of her background, Rose gets into situations that she knows aren’t good for her. She sometimes doesn’t know there is trouble until it’s too late. Despite this, she is aware of her issues, which is seventy-five percent of the solution. She copes by doing psychodynamic talk therapy, extreme meditation, and having as many friends as possible who give her support and encouragement. Today, Rose has a much different relationship with her father, who is now in his eighties. These days, they’re on mutual terms as she offers support and care for him. 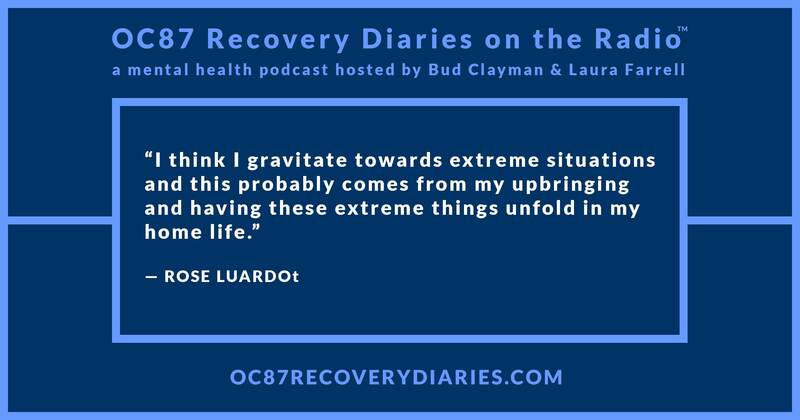 Rose has been on a long journey and, as you’ll hear in this interview, she is motivated and willing to talk about her life in a candid and refreshing way.